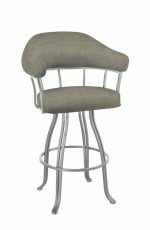 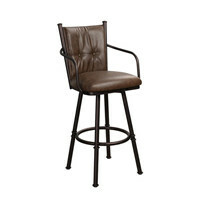 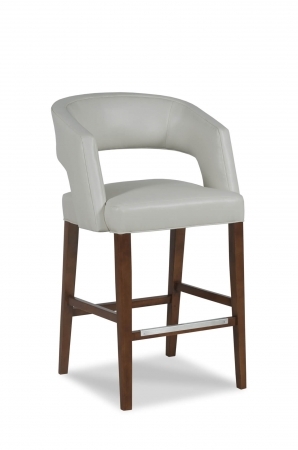 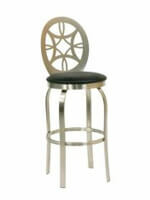 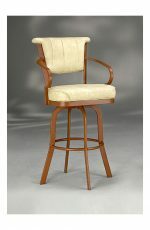 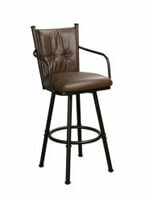 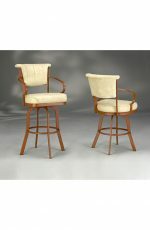 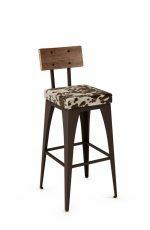 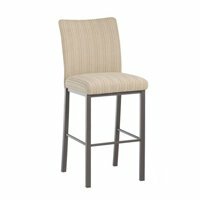 Buy Bryant Wooden Bar/Counter Stool with Arms - Free shipping! 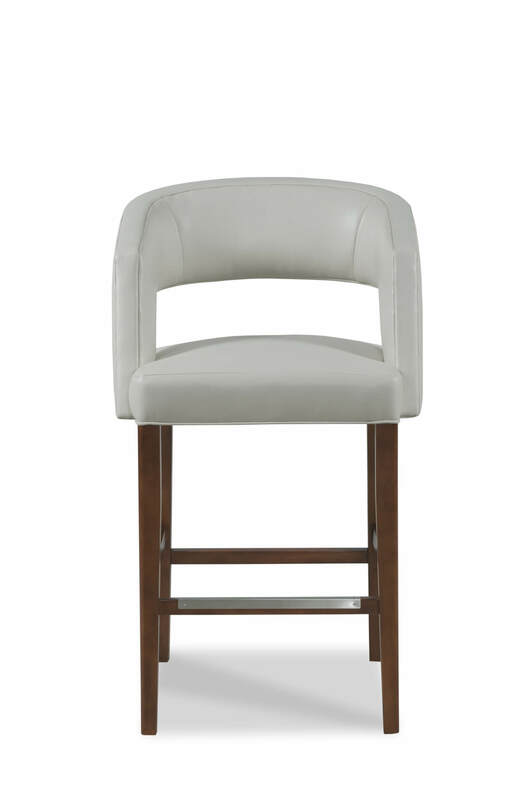 Surround yourself in comfort with the Bryant stool by Fairfield featuring a round-shaped upholstered backrest and seat, padded arms, and footrest. 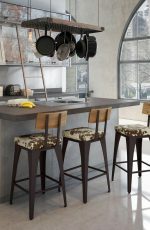 Made with solid Beechwood, this bar stool is built to last and withstand daily use at your contemporary breakfast bar, kitchen island, or wine bar. 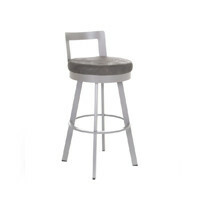 Start tailoring the Bryant stool now and make it your own. 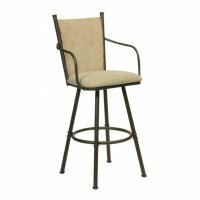 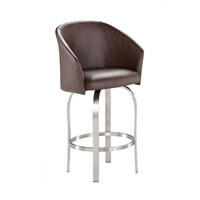 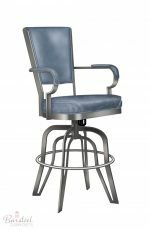 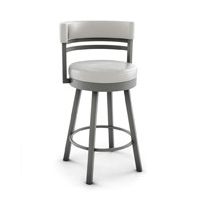 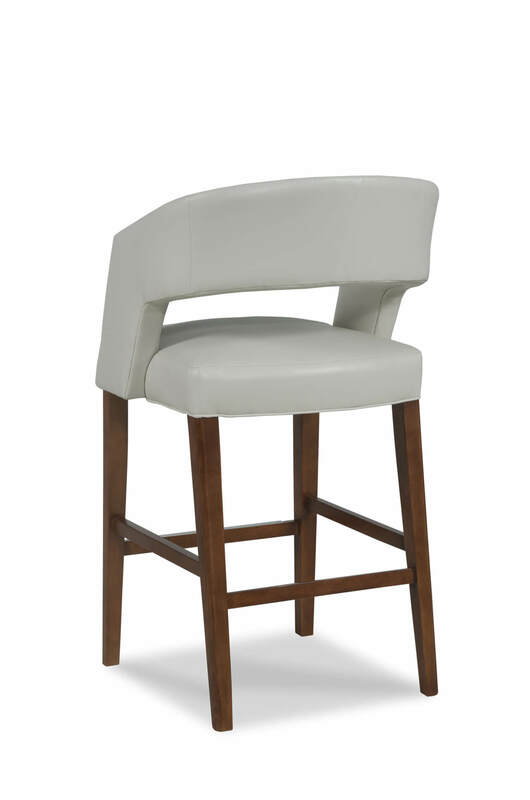 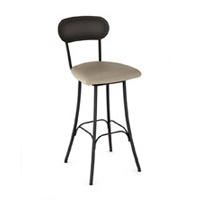 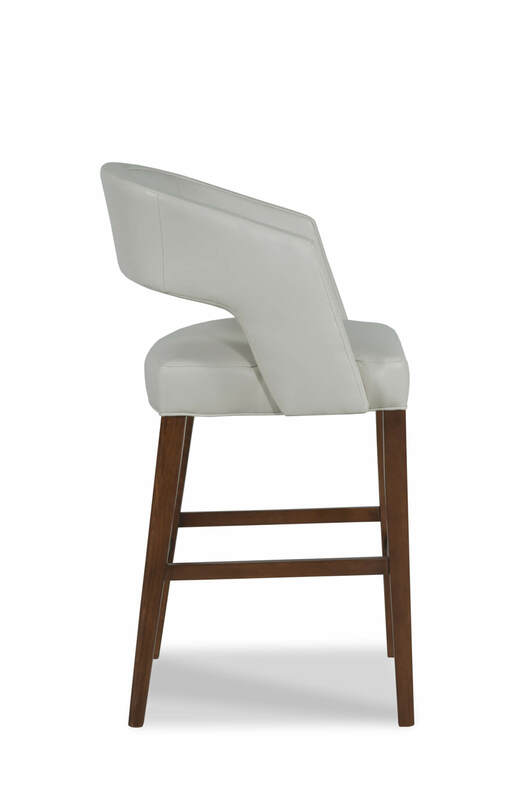 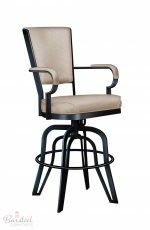 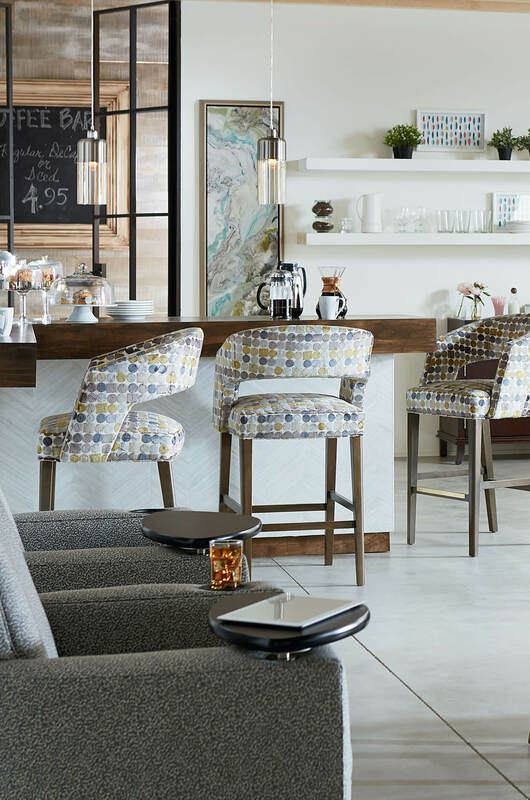 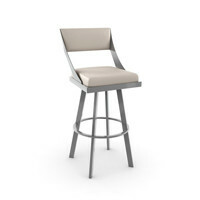 Note: Due to frame design, this bar stool is not available in plaids or stripes, as they will not align on the frame per our upholstering standards. 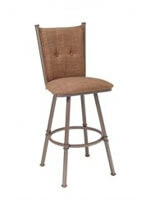 • For the Bryant Wooden Stool with Arms, you will need 3.25 yards per chair.